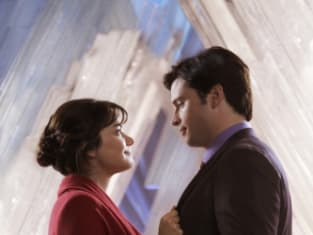 The epic conclusion of Smallville is almost upon us. 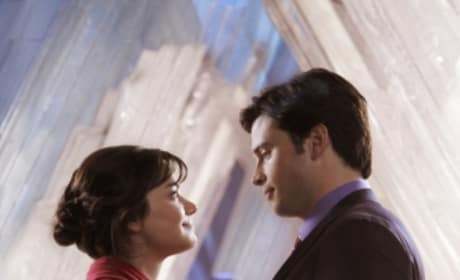 Lois and Clark in the penultimate episode of Smallville. I'm starting to regret not packing my intergalactic dictionary right about now. Oh wait, these are Celtic. Life unions? When did you start being so romantic? Permalink: Life unions? When did you start being so romantic?